» Sony CCD truck/trailer camera with night vision. 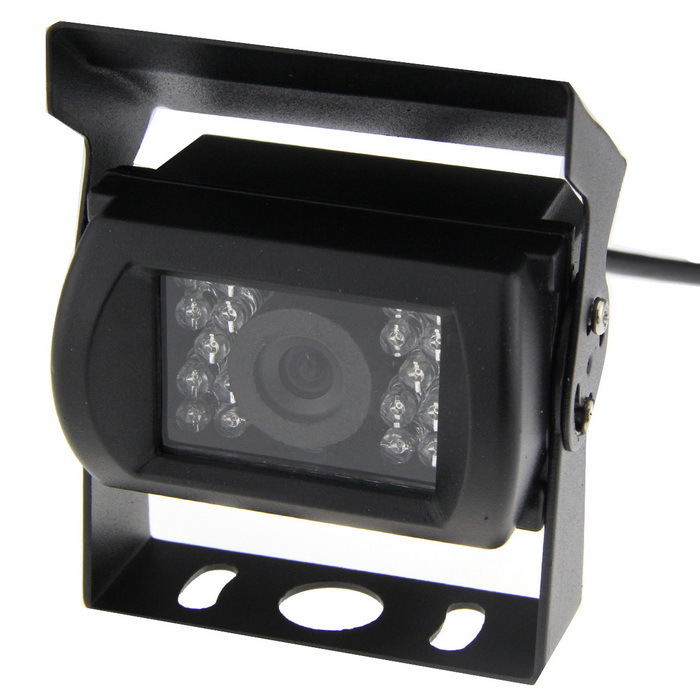 The camera is a Reverse camera (Mirror picture) and is delivered with the first meters of cable harness. The cables you see on the picture + some meters more. Car dealer ?? Register DEALER account with us for bulk pricing.